It is Global Move for Health Week… and I have been blogging quite a lot about gym and my exercise journey recently, but but what about the kids? I have rearranged my life in a major way… sleeping well, eating better and well the obvious one… exercise!!! And I have to say my kids love it… they have been champion supporters the whole way and it has been fantastic. 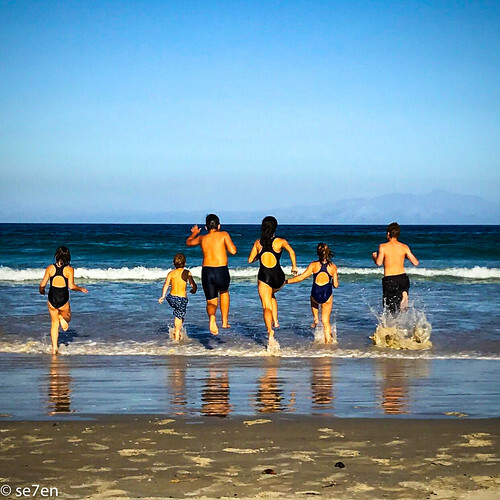 Last year I attended a talk at the Sport Science Institute of South Africa, about getting kids moving… Recently, Cathy Draper, head of their Kidz on the Move Programme asked me if our blog followers would have any great tips for families, to help kids get moving. My immediate reaction was of course you all would be full of ideas. But I had a little pause and I thought that before I asked for your ideas I would do a quick assessment around our home… who was exercising and who wasn’t. I’ll tell you why, often what we think we are doing is not quite what we are actually doing. 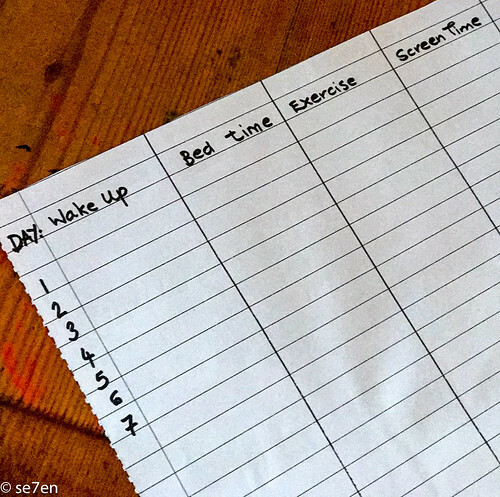 The eye opener for me to see that I needed to radically up my personal game was when I kept a sleep/food/exercise diary at the start of my exercise journey. I immediately realised that I didn’t get nearly enough sleep and that while I ate healthfully enough that I could do a lot better, not to mention the exercise I was doing was not even slightly enough. We created a chart, starting this past week, we have been plotting how much exercise my kids are getting, how much sleep they are getting and how much screen time they are getting… because we all know that screen time is the ultimate movement stopper for kids… and while our kids really don’t get a lot of screen time I wanted my kids to become aware of the time they spend on screens. The question remains, how do you get your kids moving and enjoying it? My concern for my kids has always been that while I was really sporty at school most of my friends had stopped organised sport by the time we were studying at University… and certainly by the time that I was finished at varsity almost all my friends had stopped sport and regular exercise altogether. By the time I had kids most of my friends were battling to be consistent with going to gym and it certainly wasn’t a lifestyle of exercise. Because of this I became quite intentional about how I created a lifestyle of exercise in my kids. My kids are regular energetic kids… and in the olden days when we had less than a handful of small children I thought like most parents that my kids would try out a number of sports as they grew up and they would have a passion for one or two of them and stick with them… so they tried out a couple of sports and I quickly realised that what I was after was not so much an hour or two once a week and then nothing all week in between. I actually wanted my kids to have a lifestyle of exercise, real exercise every single day… the most obvious way to increase your kids exercise is to just get them outdoors. Somehow being outdoors gets kids moving… and we have always played outdoors a lot, every day. But we started including daily ambles and a lot of playing outdoors into our days. The idea, at least when they were all small, was that at the end of the day they would be thoroughly tired and that they would sleep well. Trust me as a parent of older kids… this is still the idea… at the end of the day I would like them to be thoroughly tired and to sleep well. Play Outdoors Everyday, Whatever the Weather: Some how being outdoors makes kids move… I can’t say the same for myself, very often I will read a book while they play… but that’s why I go to gym. Beach Play at Least Every Other Day: We live at the beach so this one is obvious for us, but if we didn’t have a beach then we would find a local park and do the same sort of thing. My kids have a rule that they have to run to the lighthouse and back before they settle in on the beach to swim and play… that way even the child that just wants to make an elaborate castle gets some exercise as well. 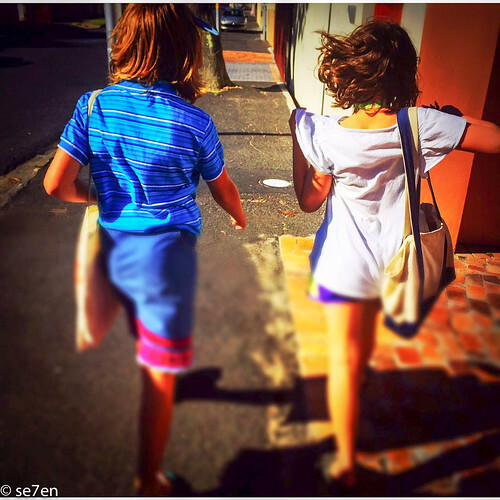 Walk Everywhere: My kids have come to expect a daily walk, keep them short and keep them fun and they will walk. What was a couple of times a week when they were tiny, has become an excuse to go anywhere for a walk everyday: to the beach, to the library, to all their extra-murals, to the store for me… and so on. If they want to be somewhere in our small town then they have to walk there. Park Run: We started these at the beginning of the year and haven’t looked back… they are fun, they are all over the place… you don’t have to run the same one each time. Go and look for them on Facebook, find a local one and join them. 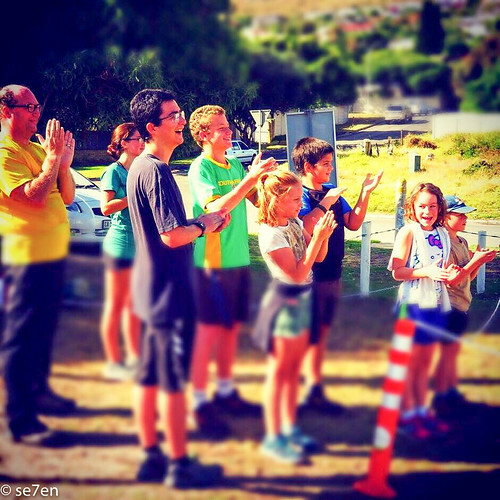 A 5km walk/run at your very own pace… a really pleasant family outing. The Se7en Minute WorkOut: One of my kids gifted their athletic brother with a se7en minute workout kit a while back and since then he has done the famous workout almost every single day… but recently we have been using an app, seven – 7 Minute Workout Training Challenge (there are dozens of similar apps, find one that you like) to put the gang through their paces. Hiking: We are a family of hikers so this works well for us… looking for new hikes and trails to explore… not all hikes have to be up a mountain (nice as that is), you can just as easily find a picturesque place to visit and do a photo walk with your kids. They are moving, they are playing with technology and they are happy. Challenges: My kids absolutely cannot resist a challenge… Who can do the most push-ups? Race you to the mail box… anything. It has to be quick, it has to be easy and it has to be right then.